Marriage is a sacred institution that requires the highest level of fidelity to one’s partner. 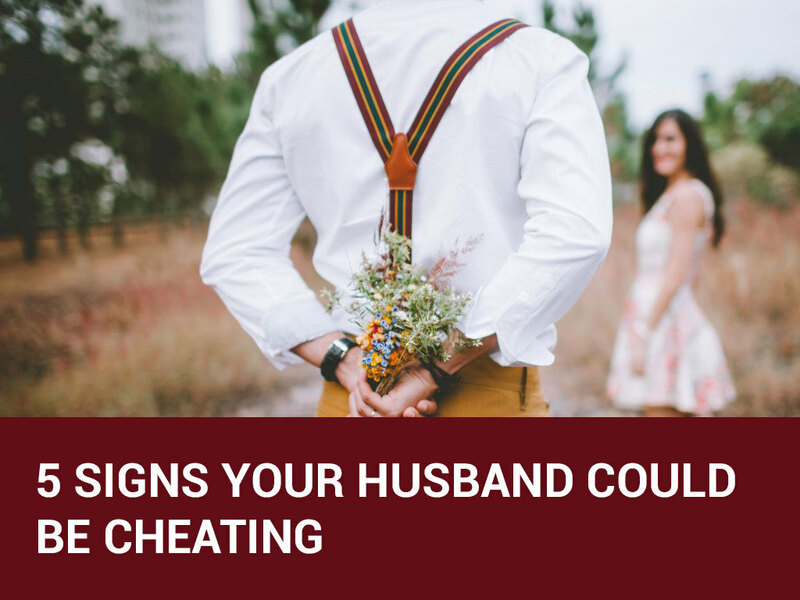 Here’s how to know if your husband is cheating on you. One thing that puzzles most women is the reason why men cheat on their wives. Here are 5 reasons why they do so and what to do about it. 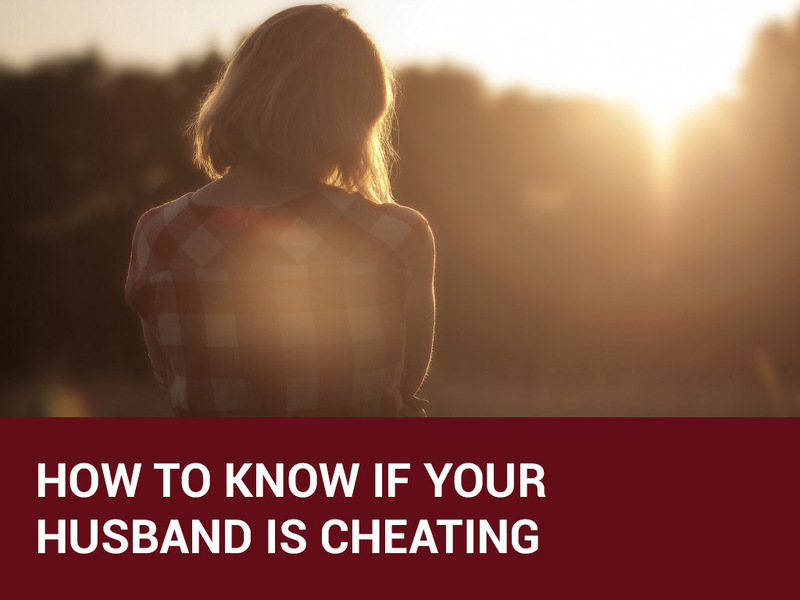 There is nothing more heartbreaking than finding out that your spouse is having a love affair. 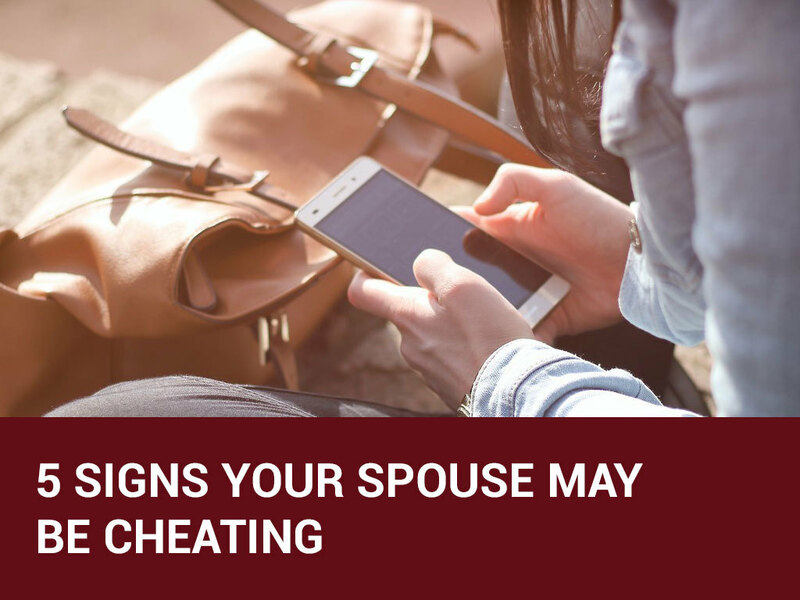 Here are ways to know if your spouse is cheating or not.